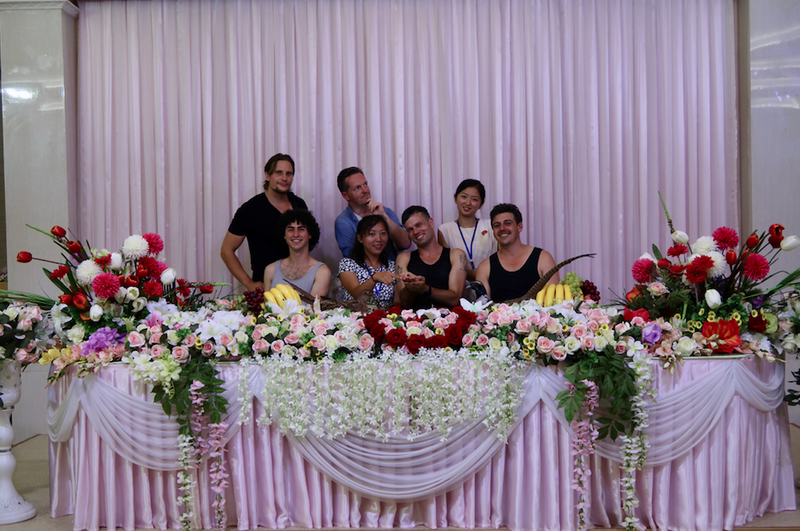 I just spent one month in Pyongyang. Totally off the grid, completely immersed in the country with a very small group of extremely like-minded, wonderful individuals I’ll never forget. 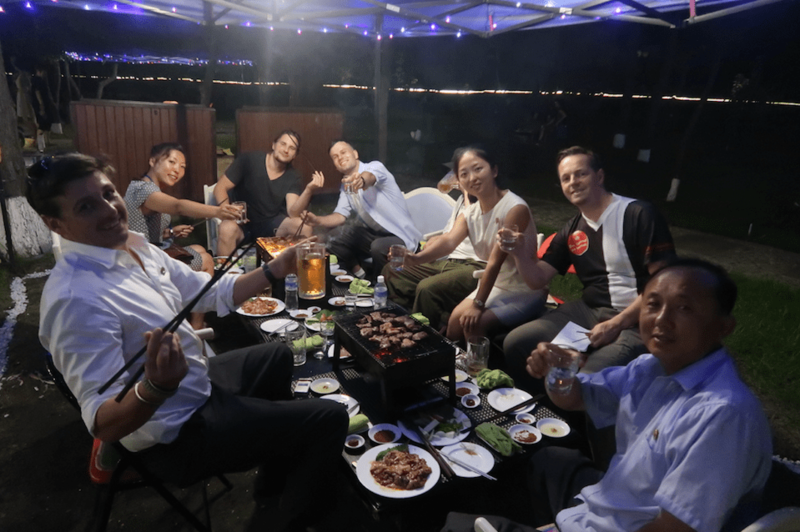 This was YPT’s maiden “Pyongyang study tour,” made up of four weeks of intensive DPRKorean language lessons at Kim Chol Ju University from Monday to Friday, with the weekends spent getting out of town to visit the east and west coasts and mountains of the DRPK. Having visited the DPRK constantly since I started working for YPT in 2016, this was a tour experience unlike any other. 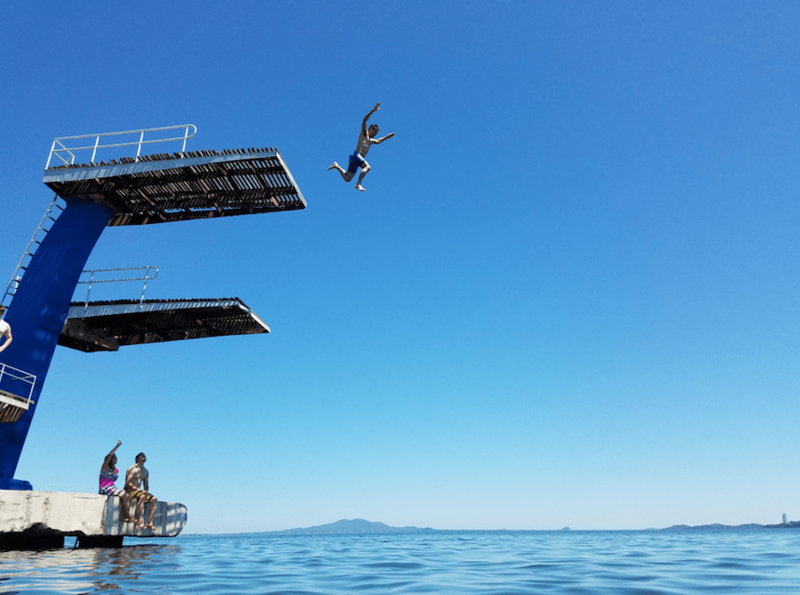 The “balli! balli!” (“quickly, quickly” in Korean) was replaced by a slower pace, one were our small group of ragtag language students became a part of the background of Pyongyang. 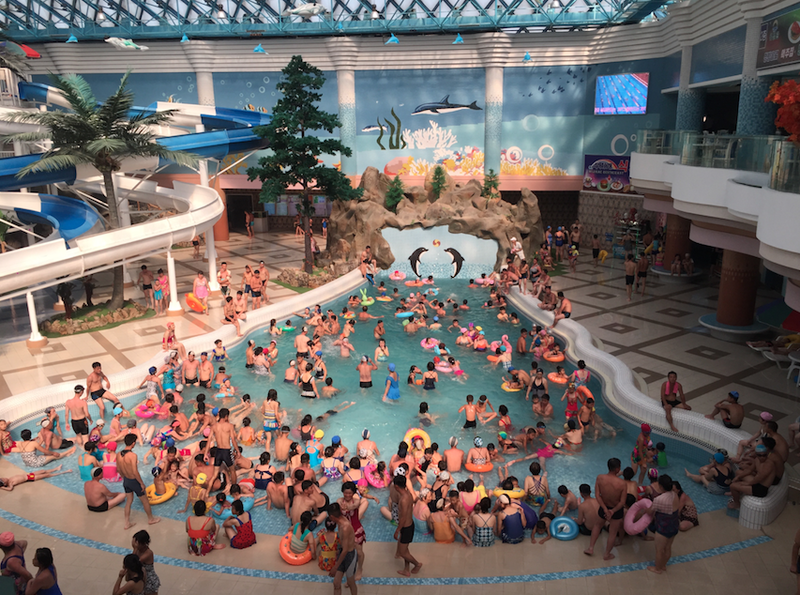 Of course, all the must-see locations, sprawling museums and epic monuments of Pyongyang were visited, but once those boxes were checked, it was the day-to-day, ‘mundane’ activities that really got you feeling like a ‘Pyongyang expat.’ Need more deodorant? Let’s head down to the unofficial Miniso! Craving some pizza? I know a great little place on Mirae Street! The majority of those who came to learn Korean arrived with absolutely zero Korean language experience. They left the four-week program able to not only read and write Korean characters, but speak and complete properly structured sentences describing people, places and things, with our final week accomplishing basic translation to and from Korean. 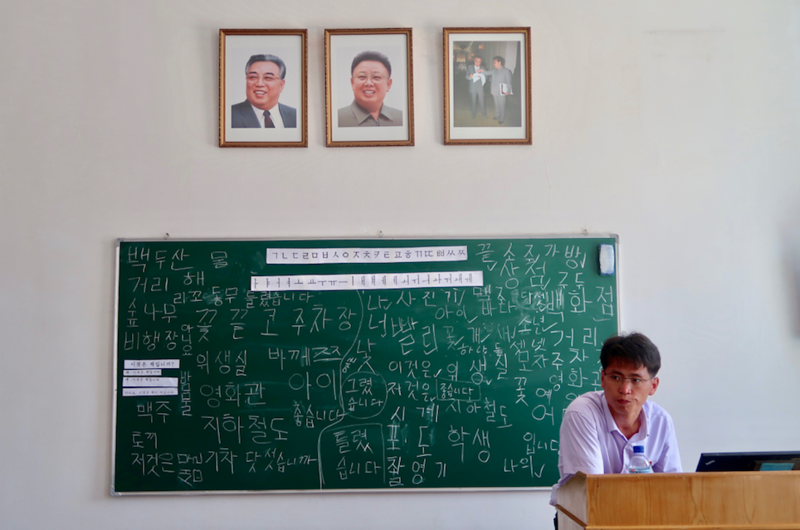 Having learned Korean from South Korean teachers back in my uni days I was curious as to the style of teaching, as my former teachers were extremely strict and relied heavily on rote learning and memorizing hundreds of seemingly useless vocabulary from text books. I was suitably surprised at how legitimately modern and progressive the teaching style was. Our teacher – Mr. Chon – had a sixth sense for teaching and was constantly updating the lessons on the fly, while creating interactive games and competitions that became extremely addictive and satisfying to compete in while realizing that you had actually just learned whole new language components while doing so. In the four weeks we ate in a different restaurant almost every single day for lunch and dinner. This came in at a total of 56 different restaurants (66 if you include hotel breakfasts), all from official KITC restaurants to newly opened local establishments, street food and everything in between. 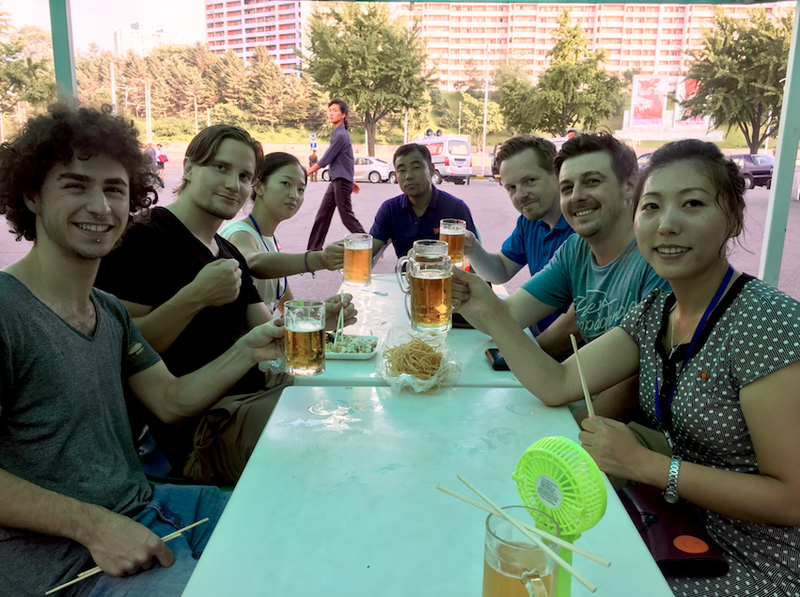 Over the month we ate over 100 different meals including freshly caught sashimi on the pier of Wonsan, “petrol clams” in Nampo, Pyongyang Cold Noodles from the famous Okryu Restaurant, North Korea fast food and dog meat soup in Kaesong. Our weekend trips were spent heading to the North Korean ski fields of Masikryong (out of season) to hike, the east coast beach city of Wonsan, west coast port city of Nampo, Pyongyang satellite city of Pyongsong and to hike and visit the International Friendship Museum at Mt. Myohyang. 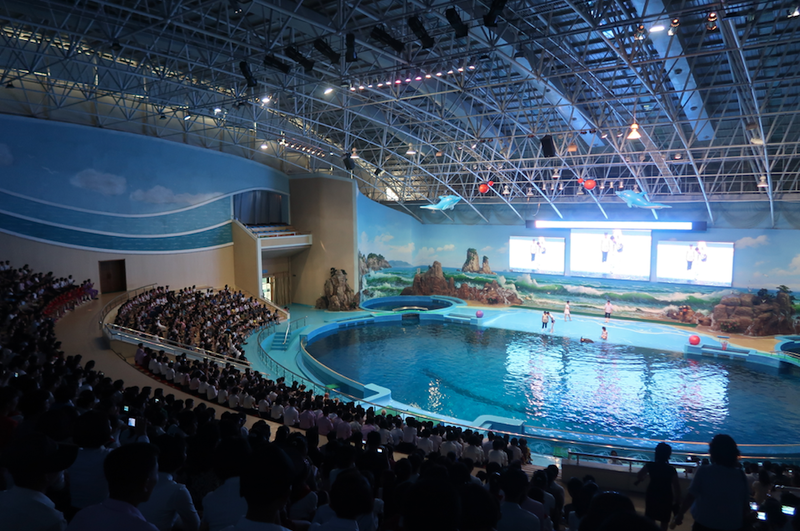 Interestingly, we were in Pyongyang in the final months prior to the launch of the Mass Games, which saw us constantly running into behind the scenes of huge groups of students preparing for the performance around Pyongyang. After our morning classes we’d have the afternoon to kill. 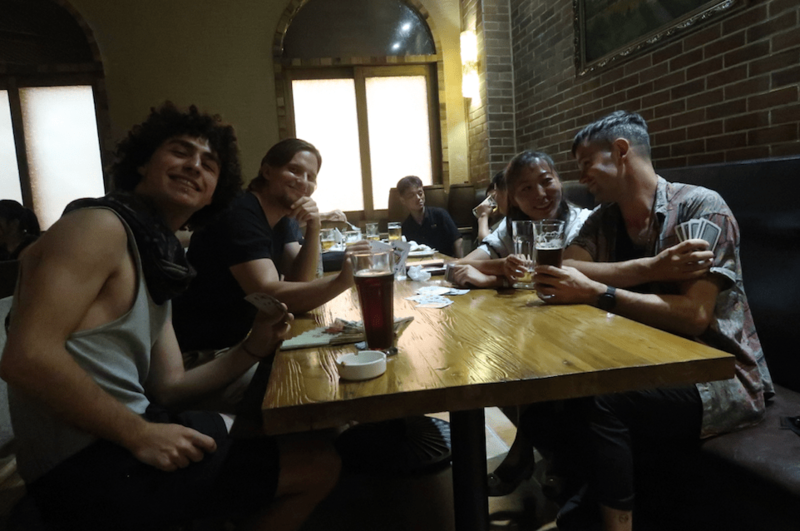 Once the usual tourist spots were ticked off it’d be an open afternoon, and with so much time to play with over the month we got deep into Pyongyang local life. 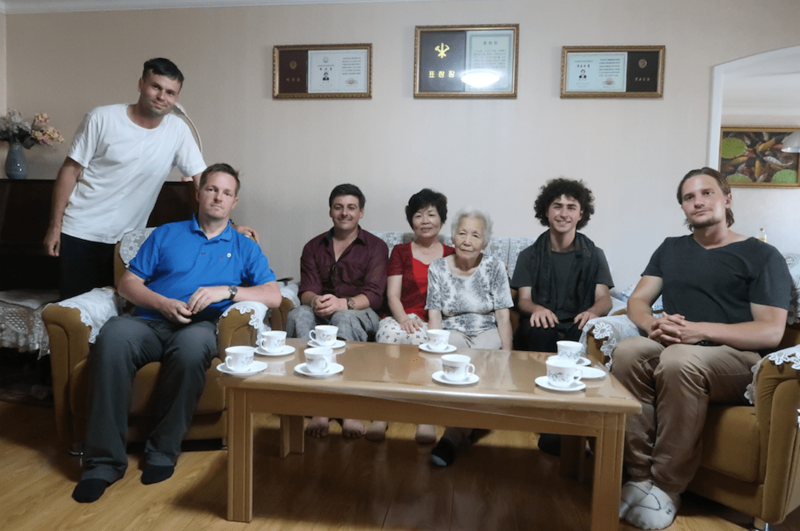 We were lucky enough to visit the home of a local Pyongyang family near the newly constructed Ryomyong Street for tea. We actually utilized the Grand Peoples Study House for its intended purpose of studying. 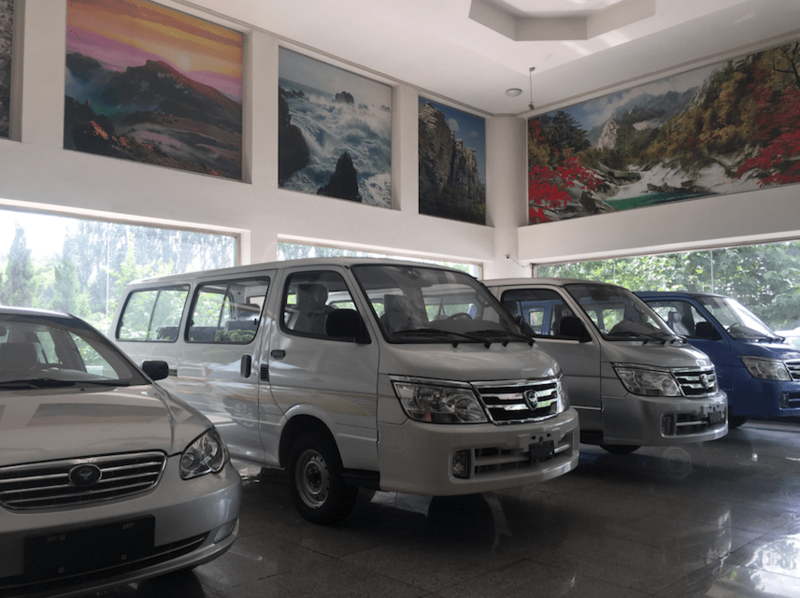 We visited all manner of “off the beaten path” locations including the Centre for Blind and Deaf where we learned basic Korean sign language, Munsu Waterpark, visited the car showroom of the locally made Pyeonghwa Motors and had a tour of the surreal Dolphinarium. 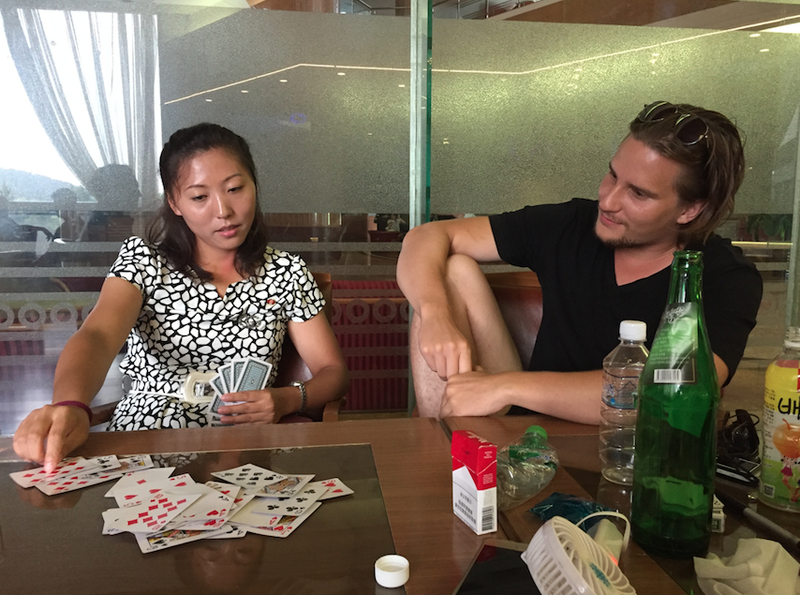 In the evenings that weren’t dedicated to our homework (we were great students, really) we’d explore the bars of Pyongyang and after our guides taught us the North Korean card game “Sa Sa Beng” became increasingly obsessed with this multi-faceted, strategic card game. 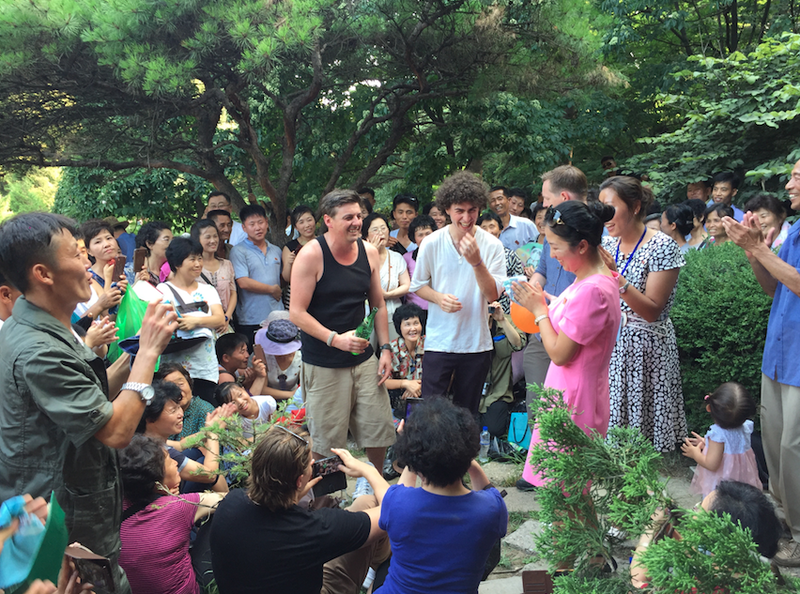 We happened to be in Pyongyang during Victory Day celebrations, where we spent the afternoon in Moran Hill, drinking, celebrating and finding ourselves singing to locals after a few sojus and participating in conga lines around the park. 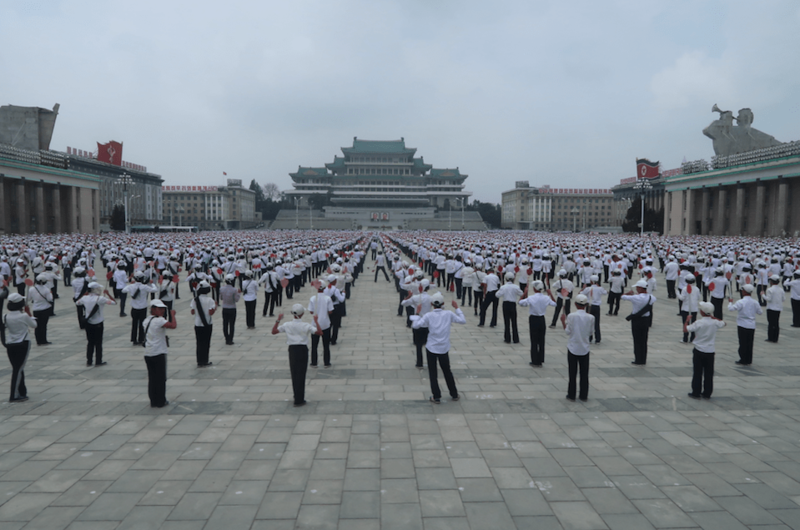 Of course, no trip to Pyongyang is complete without witnessing the multi-coloured human ocean that is a North Korean Mass Dance, which we were more than lucky to see one of the biggest take place in Kim Il Sung Square. 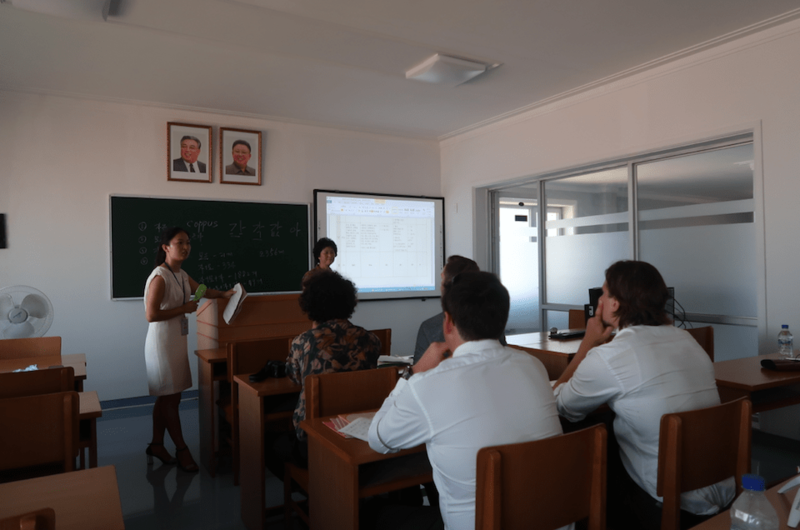 We were lucky enough to be granted access to attend a series of guest lectures by professors from Kim Il Sung University – North Korea’s most coveted university. Of course we’re all about giving back and were lucky enough to visit a Middle School in Pyongsong where we were included in an English lesson and helped students practice their English speaking skills. 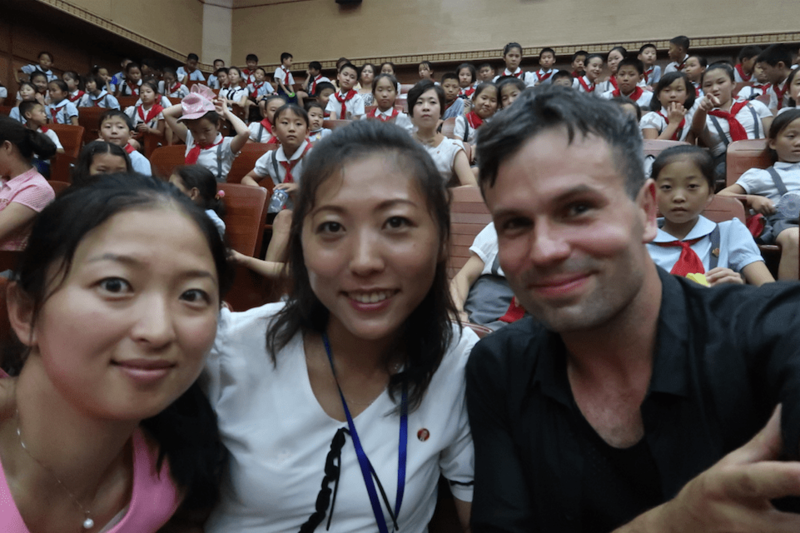 Bonus points to the young girl I met who when asked what she wanted to do when she grows up replied with “I want to be a scientist for national defence and create new technology for intercontinental ballistic missiles.” Only in the DPRK! Our guides. That’s another story altogether. Our guides became a part of the group. The level of friendship and trust over one month spending every day together was quite incredible. Anyone who’s been to North Korea before can attest to the genuinely lovely nature of the Korean guides who many travellers bond with over their time spent in the country. After one month we were all officially life long friends and many a tear was shed from all parties at our farewell at the trip’s completion. 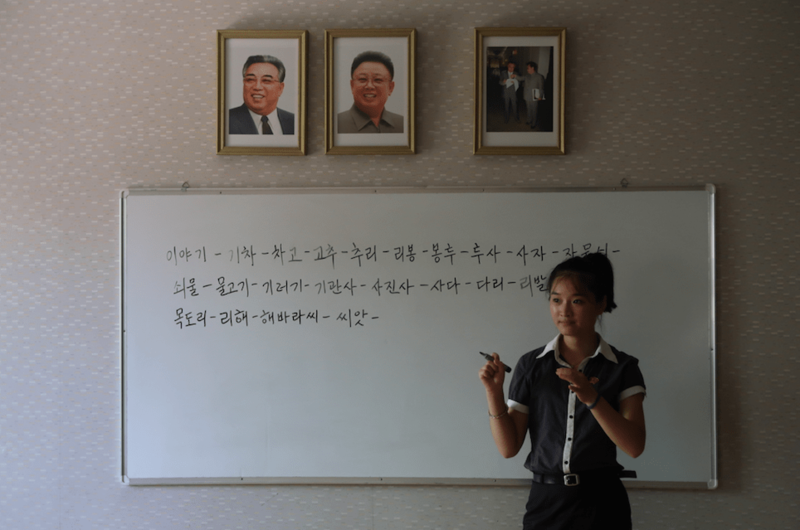 For those wanting to understand North Korea and experience life in Pyongyang there really isn’t a tour that gets this deep into not only the city itself, but the language (…it’s a language learning tour after all! ), culture, food and music. 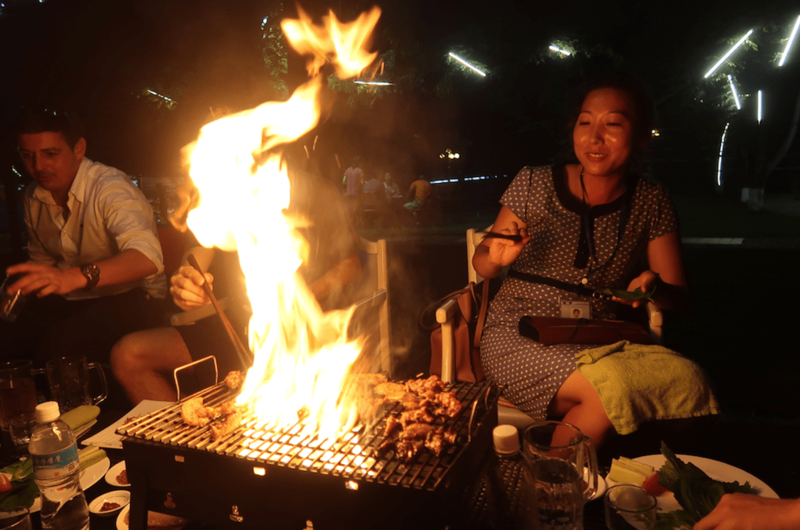 This is a North Korea tour as you’ve never experienced it and with 17 days and 29 day options available, is our longest and most widespread tour of this fascinating country. What are you waiting for? Check out the full itinerary for 2019 now right here!